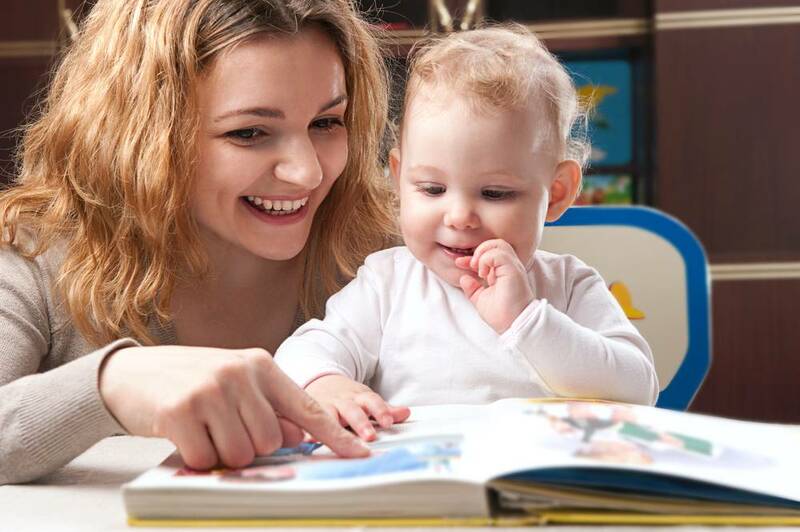 Taking a couple of minutes a day to read with your baby will dramatically increase her language skills. Not only that, but reading time is a great bonding activity that will strengthen the emotional ties between you and your little one. 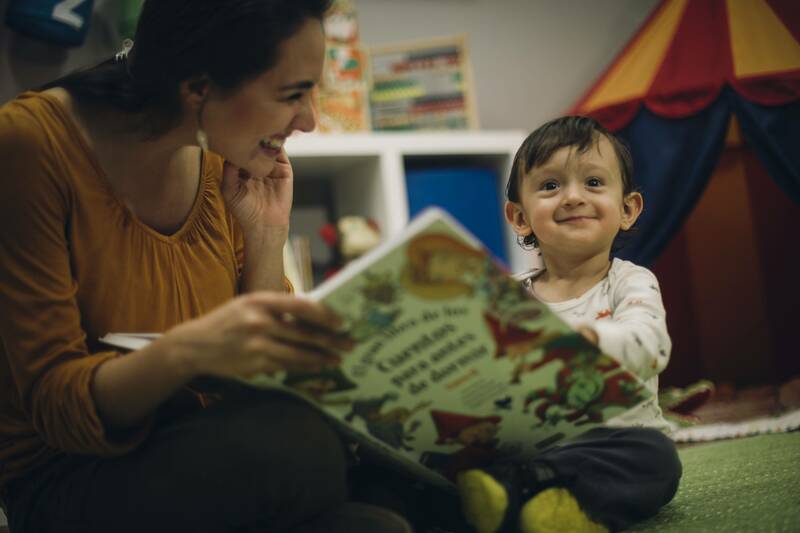 Plus, adding reading to your daily routine will increase the odds of your child enjoying reading in the future and becoming a reader herself.It’s important to find the right book, keeping in mind that it fits your child’s interests, maturity, and reading level. Here are some basic things to look out for. Look for books with big and colorful pictures of familiar objects. 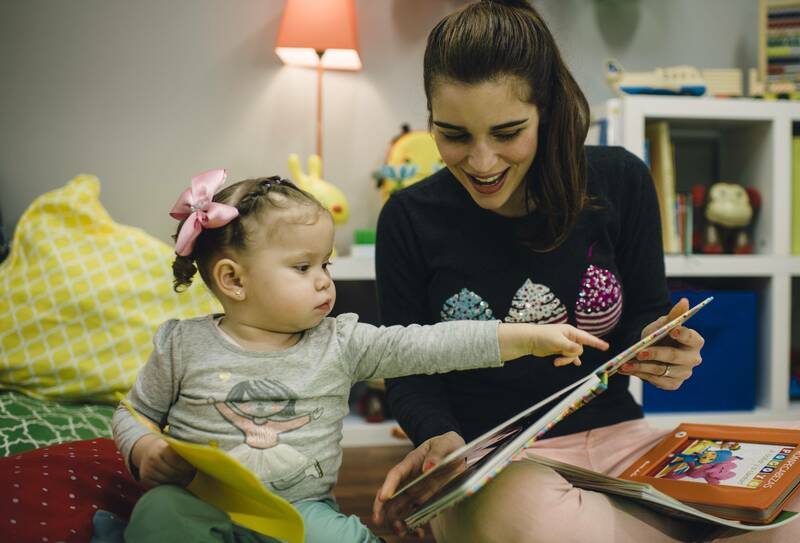 They should be written in short, simple sentences, and may include rhymes that are fun to read aloud and easy for your little one to eventually imitate. Go for thick cardboard, plastic, or cloth books. These are usually perfect for small children to handle and experiment with (and they’ll survive it because they can easily be wiped clean). Think tactile. 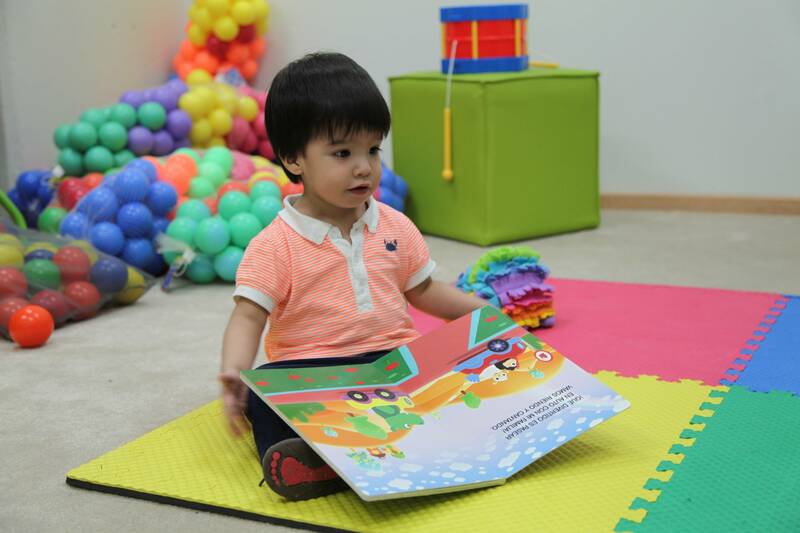 Stimulate your child’s senses with books with different textures or scents. 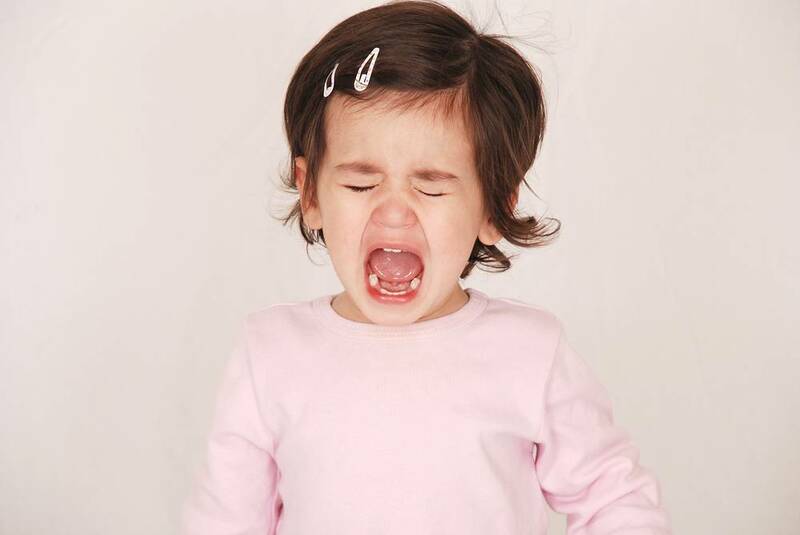 Find stories about everyday life and events like bedtime, baths, or mealtime, especially if they’re illustrated with photos of children who are your child’s age or a bit older. Finally, think about your child’s passions and look for books about them! What plots will she enjoy the most? 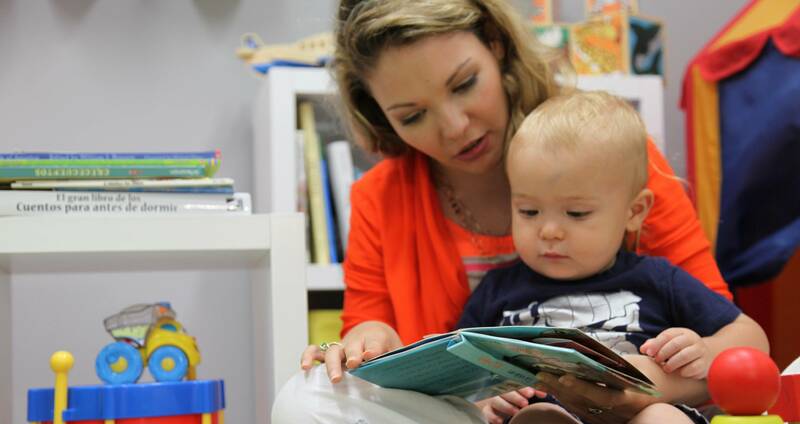 Reading to your baby is very beneficial. 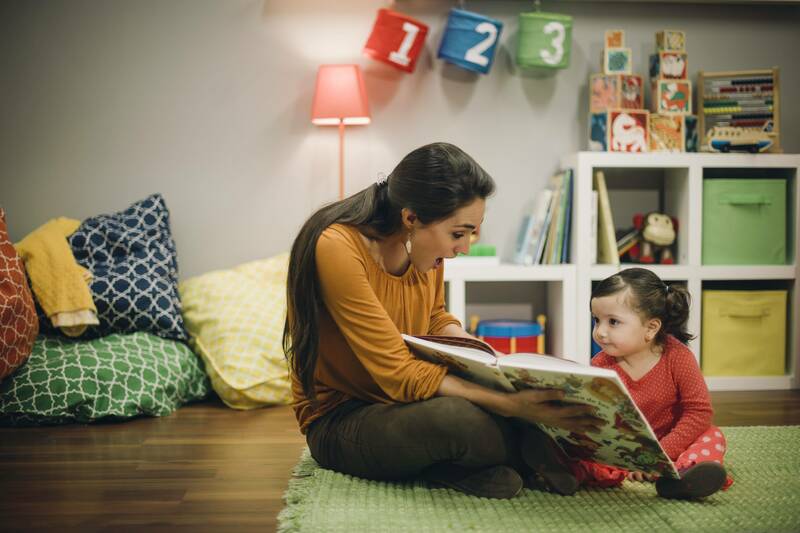 Reading every day helps build a healthy parent-child relationship, because it’s an opportunity for one-on-one interaction. 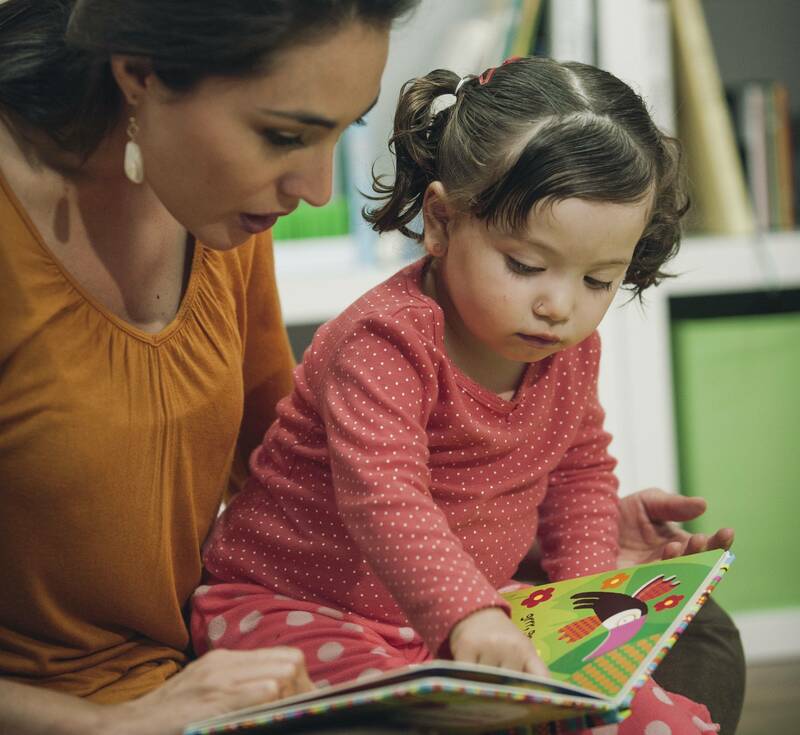 Kids who are read to every day have stronger language skills when they reach kindergarten, and are therefore more prepared to learn how to read. 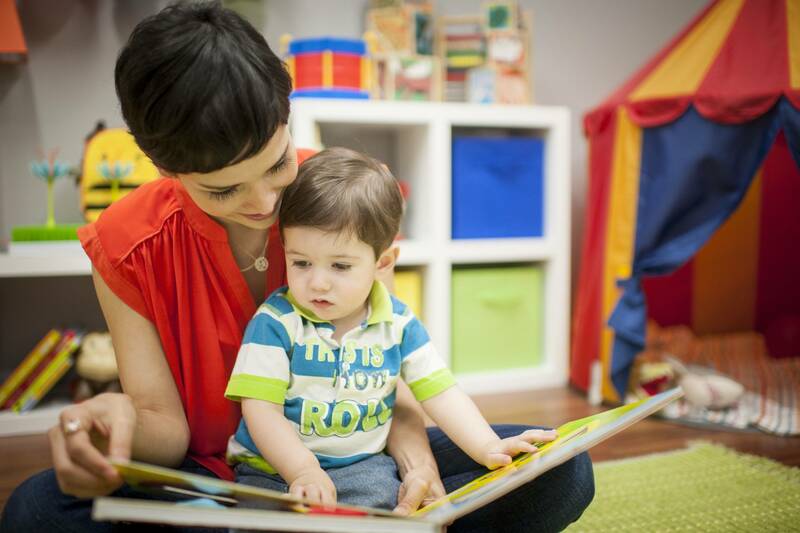 You can read more about the importance of reading to your baby on our previous blog post. People all over the world, from different backgrounds and cultures use hand gestures when they speak. Hand movements are so natural and prevalent among cultures that researchers from different fields, like linguistics and neuroscience, have studied gestures to look for insights about language development. It might seem funny to think that gestures are important for language development, but just imagine this scene for a second: trying to explain to your kids how to tie their shoelaces or how tall a building is in comparison to another without using hand gestures. It would be pretty difficult, wouldn’t it? It’s such a simple action, but so hard to explain without moving your hands.